it works. 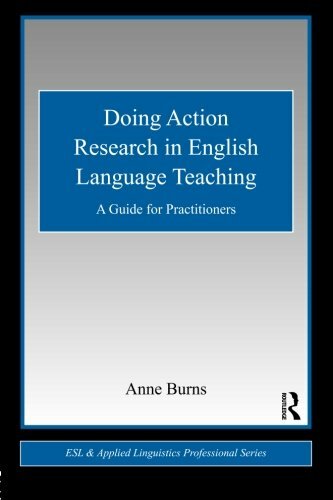 Straightforward and reader friendly, it introduces the concepts and offers a step-by-step guide to going through an action research process, including illustrations drawn widely from international contexts. 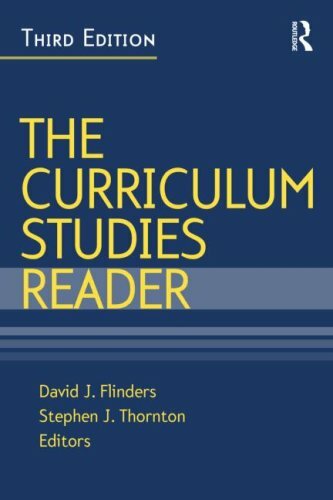 Specifically, the text addresses: action research and how it differs from other forms of research the steps involved in developing an action research project ways of developing a research focus methods of data collection approaches to data analysis making sense of action research for further classroom action. 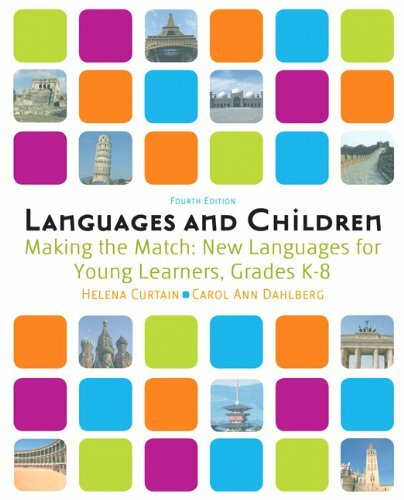 Each chapter includes a variety of pedagogical activities: Pre-Reading questions ask readers to consider what they already know about the topic Reflection Points invite readers to think about/discuss what they have read action points ask readers to carry out action-research tasks based on what they have read Classroom Voices illustrate aspects of action research from teachers internationally Summary Points provide a synopsis of the main points in the chapter Bringing the 'how-to' and the 'what' together, Doing Action Research in English Language Teaching is the perfect text for BATESOL and MATESOL courses in which action research is the focus or a required component.